More great news from Iowa Heartland RC&D! Welcome! Iowa Heartland RC&D is excited to bring to you our new and informative monthly e-newsletter, Grassroots Connection , for important and engaging events you won't want to miss. We'll feature programs and projects of interest in your area and Central Iowa including snapshots of articles about people making a positive impact. We'll keep you informed so you can stay connected! Venture out this Fall and enjoy Iowa's beautiful Fall colors in our state's parks, trails, rivers and scenic by-ways. Every part of the state from corner to corner, river to river will be showcasing unique and varied natural beauty. For more detailed information on peek foliage sights in your area visit the websites listed below. Iowa Heartland RC&D received two grants from the National Park Service in October of 2014, as well as approval to extend the projects for 2015, 2016 and 2017. The purpose of these grants is to develop trail master plans for Jasper, Madison, Marion and Warren counties, with the end goal of linking to the Central Iowa Trail network. We are in the final phase of developing the county wide trail plans. The hard surface and soft surface planning maps are done for each county and available on our website. We are now in the process of writing a plan to accompany these maps. Early next year we plan to present the completed plan to the County Conservation Board and Board of Supervisors for each county asking them to adopt it. The Newton Daily News, 9/18/17, Path officially being named Red Rock Prairie Trail from Prairie City to Monroe, IA. "The recreational trail slated to connect Monroe and the Neal Smith National Wildlife Refuge in Prairie City. The official name is the latest step in a process which began in 2014, when local leaders in both communities decided to pursue a roughly 11-mile rail bed being decommissioned by Iowa Interstate railroad. The project is developing an 8.3-mile link from Monroe to Prairie City, which will soon lead to Mitchellville, and an eventual goal to connect Lake Red Rock near Pella to the Gay Lea Wilson Trail in Altoona and the Des Moines metro and central Iowa trail systems." It's not winter yet! There's plenty of great Fall time left to get out and enjoy Iowa's terrific trail system in your area. Biking, hiking, skating, running, walking, there's so much to do and see on our many urban community and rural trails. 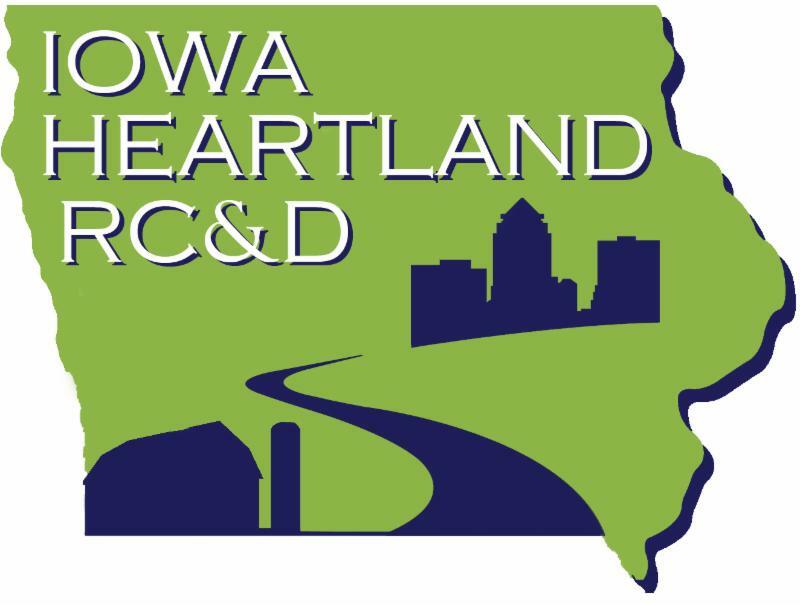 We're proud to say that Iowa Heartland RC&D has been instrumental over the years in helping to connect, promote and expand our wonderful scenic trail system. Connecting communities and people, expanding awareness for good local foods and markets, natural heritage appreciation, arts and culture events are just a few key ways our central Iowa Trails bring us all together. "Gorging on a diet of art"-Bob King, Des Moines Register 9/18/17. Stormy weather couldn't keep attendees from arriving at 'Art On the Lake' art festival at Copper Creek Lake Park last month. Fifty artists displayed their unique talents and wares to an enthusiastic buying public. The Gay Lea Wilson Trail which strolls around the Lake encapsulating it in a user friendly walkway, made the art fair particularly enjoyable and scenic. The Gay Lea Wilson Trail offers year-long enjoyment and opportunity for all outdoor enthusiasts. Iowa Heartland RC&D is excited to inform our readership about new programs and projects we are currently involved in for planning and implementation. This includes breaking new ground, so to speak, in areas of rural vitality and health, community enhancement, economic development and the resurgence of pre-existing, trail blazing programs. If you'd like to join our vision and bring your own ideas to our table, we'd like to hear from you. We have opportunities on our Board of Directors, committee assignments, volunteering with event planning and project development. Be sure to visit websites in our six county region directly for more calendar events and programs. Please see the list below for direct website information and connection. Governor Reynolds proclaims October as Estate Planning Awareness Month. 'Gov. Reynolds has joined the Mid-Iowa Planned Giving Council and Councils across the state to encourage all Iowans to consider estate gifts that will enable the nonprofit sector to continue to serve and sustain quality of life that makes our state and its communities good places to live, work and raise families'. Consider including Iowa Heartland RC&D in your estate plans this year. for more donation opportunities. You shop and Amazon gives! 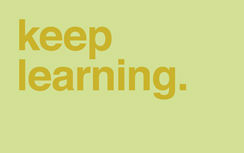 Make a lasting gift to support your passion and what's important to you through IHRCD. With your gift we can help make what you care about a reality for future generations and support new and exciting programs that fit our Mission and goals. Visit our donation page on our website for more gift giving details and options. 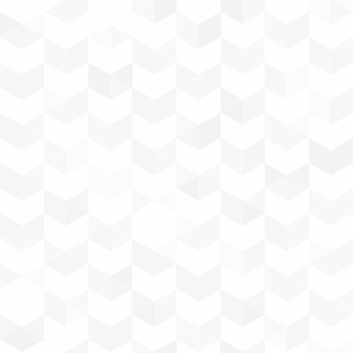 IHRCD.ORG.